Crushing, aggressive, abrasive, pounding, bone crunching... All these words and more can be used to describe PESTILENCE's second album, "Consuming impulse". This is an album that grabs you right from the beginning and proceeds to bludgeon your body from start to just about finish. If you call yourself a death metal fan, you either own this album, or you will buy it. If you like to headbang, you either own this album, or you will buy it. If you like metal, you either own this album, or you will buy it. No if's and's or but's. 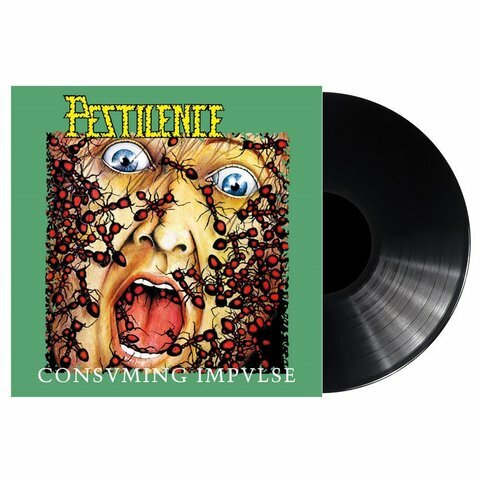 The album had everything a 1989 death metal fan could ask for. Speed, diversity, catchy tunes and riffs one could also enjoy humming or playing along. Apart from the sheer quality of this album, it also proved to be one of the most important and influential early Dutch death metal albums. 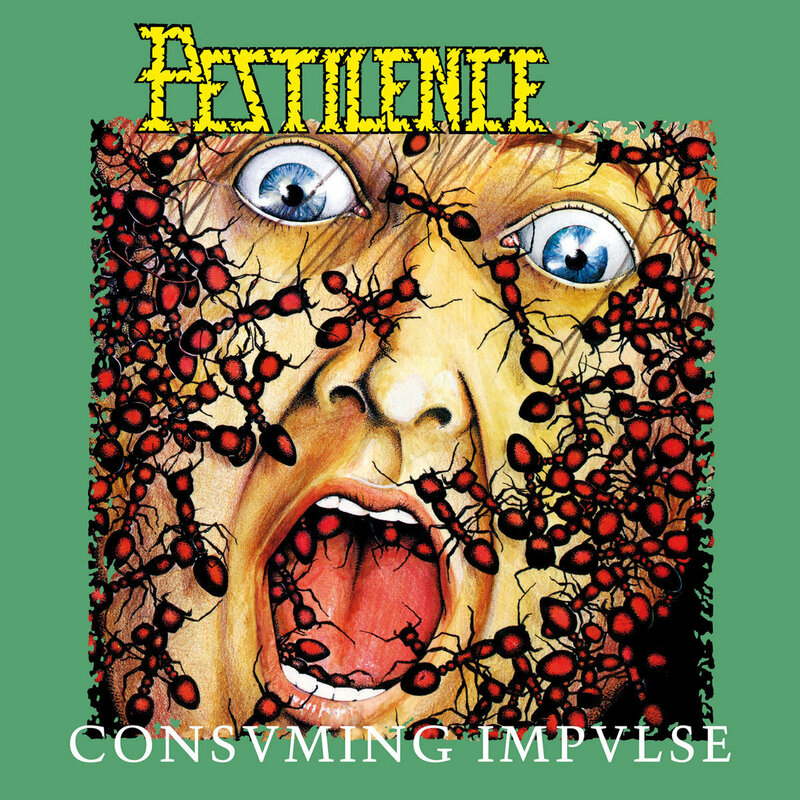 Lots of Dutch bands have tried but none have ever achieved getting close to the grandeur of Pestilence.